Luis Radio, Raffa Scoccia, SuSu Bobien. 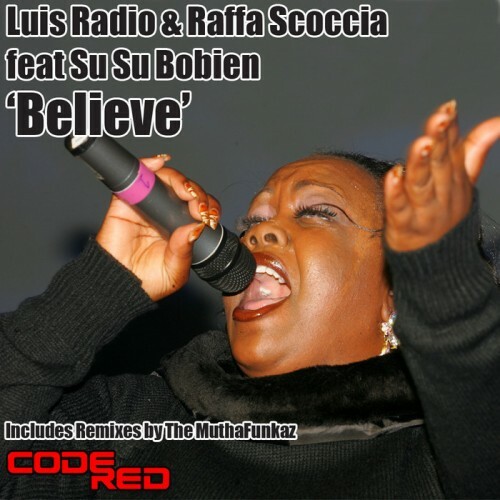 Code Red Presents Italy’s Luis Radio’s long awaited production featuring Susu Bobien on Vocals. Gospel House At Its Best!! Produced Arranged & Mixed by Luis Radio & Raffa Scoccia @ Gigi’s “Mama” Studio, Rome-Italy. Drums by Luis Radio. Vocals by Su Su Bobien.